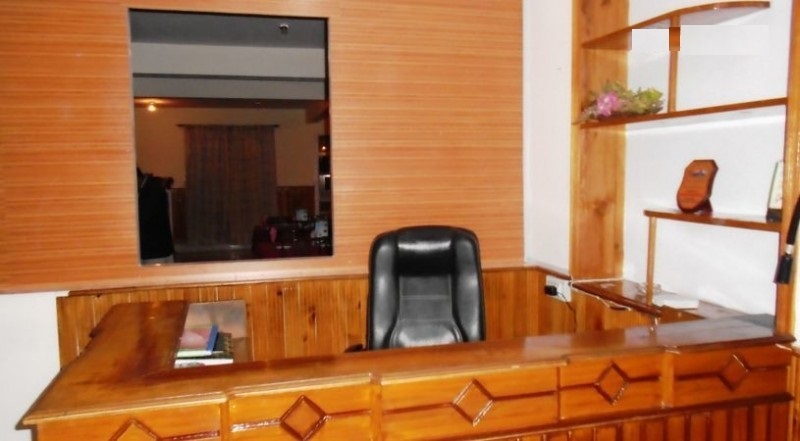 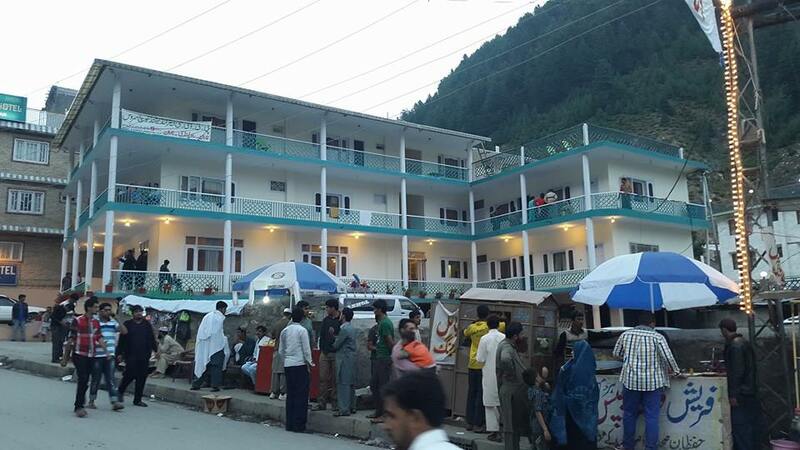 Book Kunhar View Hotel Naran on cheap rates | iMusafir.pk. 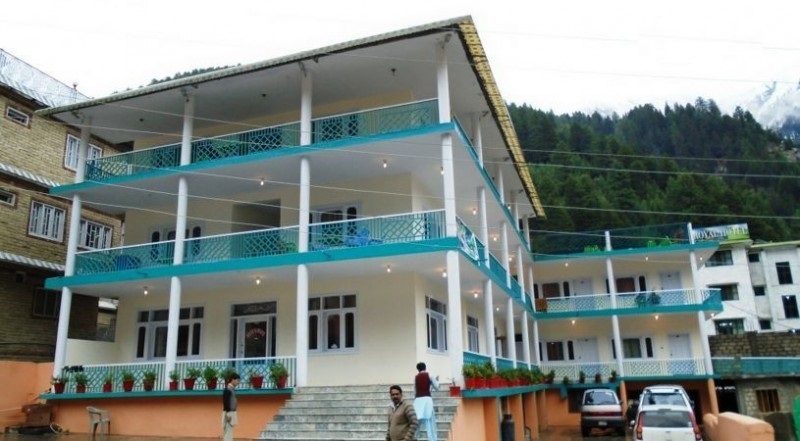 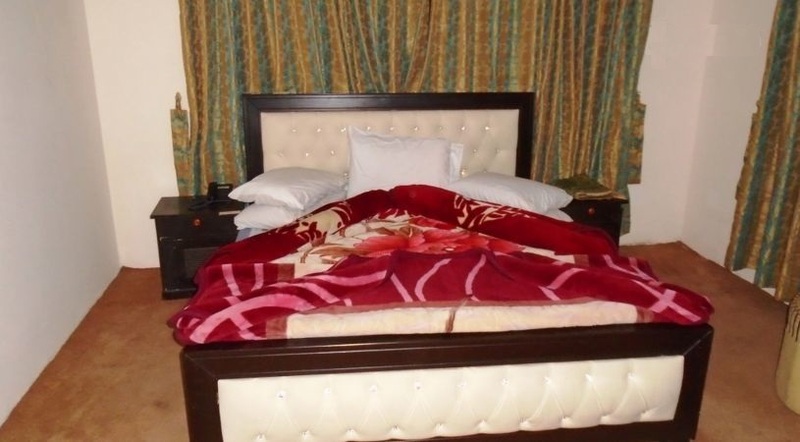 Kunhar View Hotel Naran is one of the best accommodation in Naran. 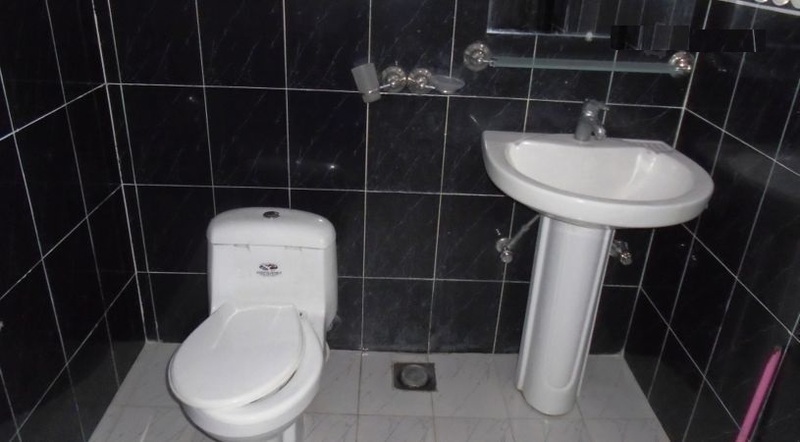 It has a nice location. 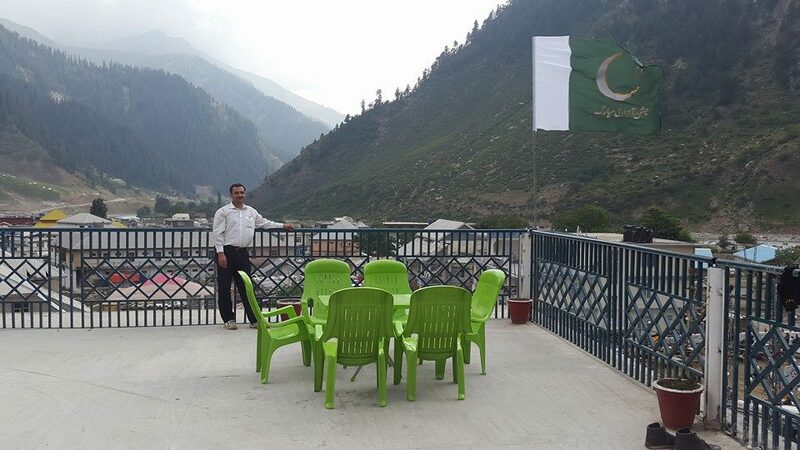 It has a vast view on roof top. 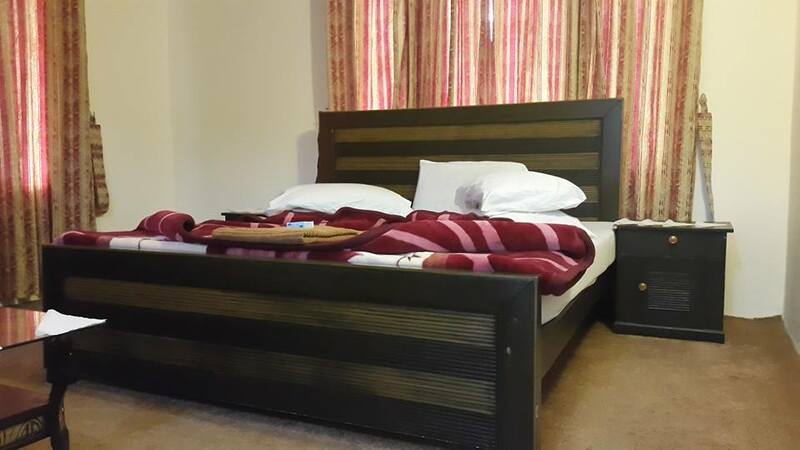 It has clean hygienic rooms with attach bathrooms.